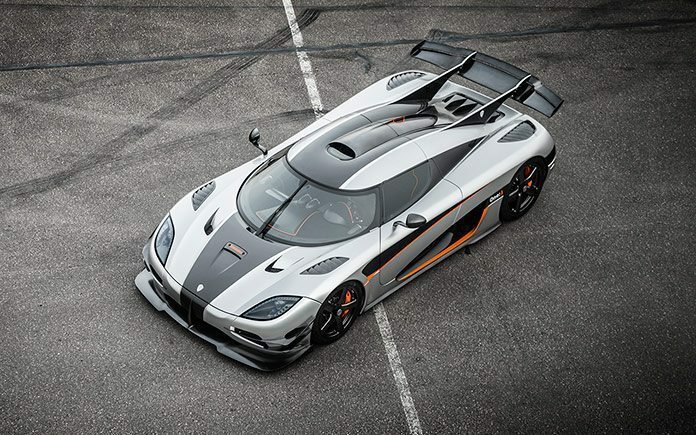 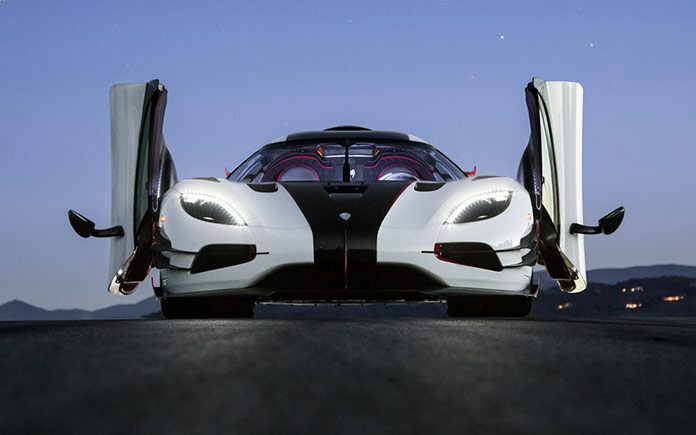 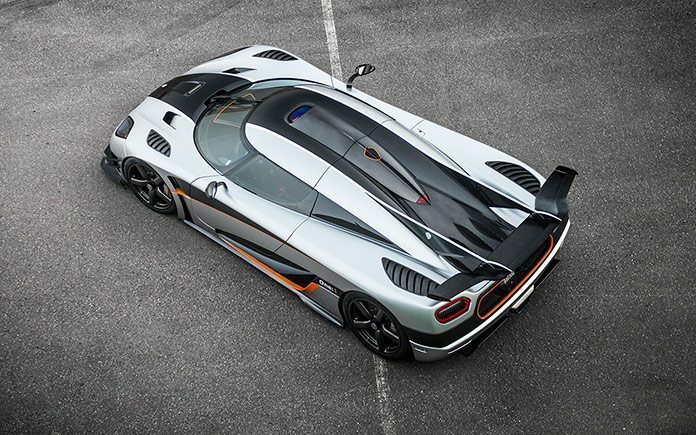 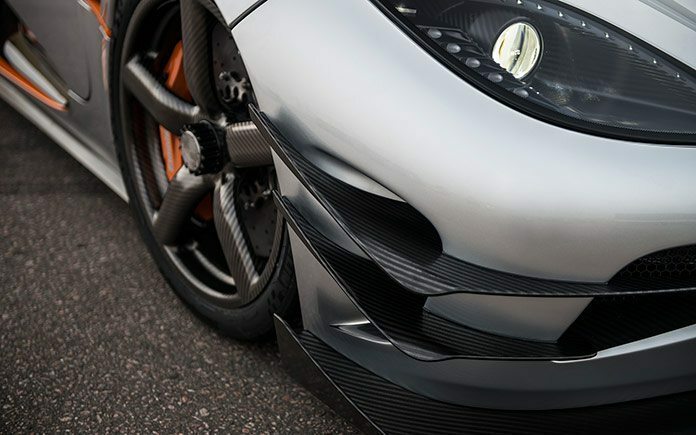 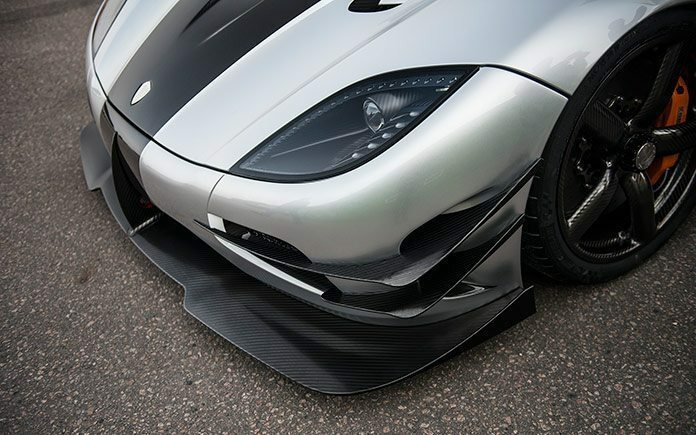 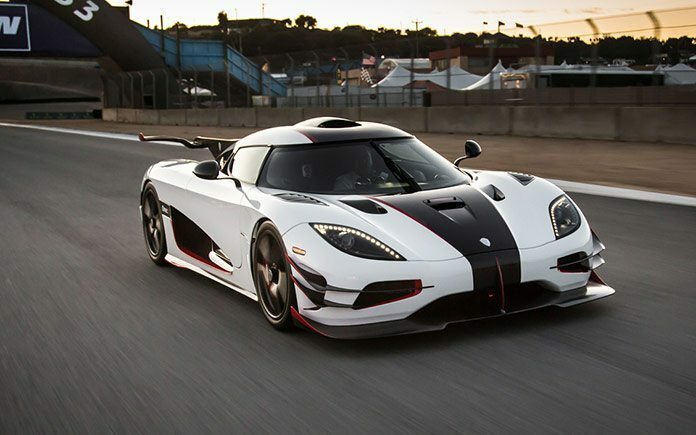 World´s first series produced Megacar: Koenigsegg One. 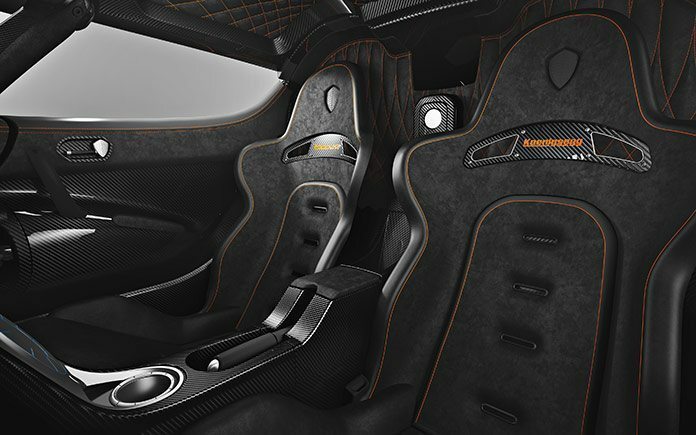 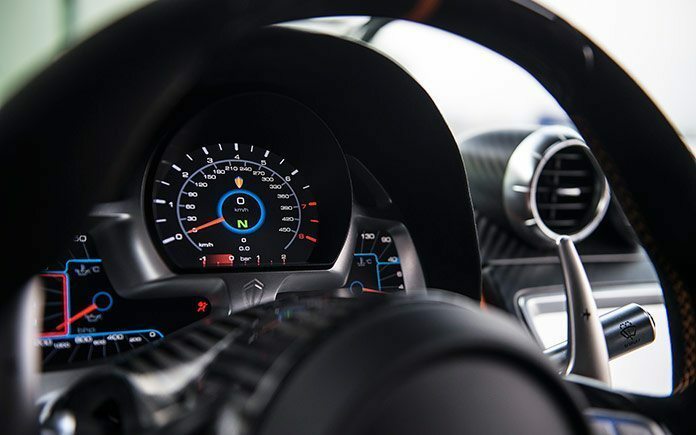 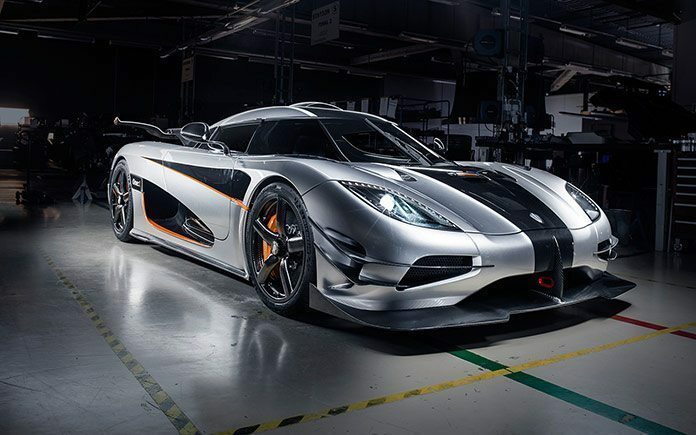 One of the most exclusive production car programs ever envisaged is the One:1 program from Koenigsegg, which is creating six uniquely developed and designed supercars. 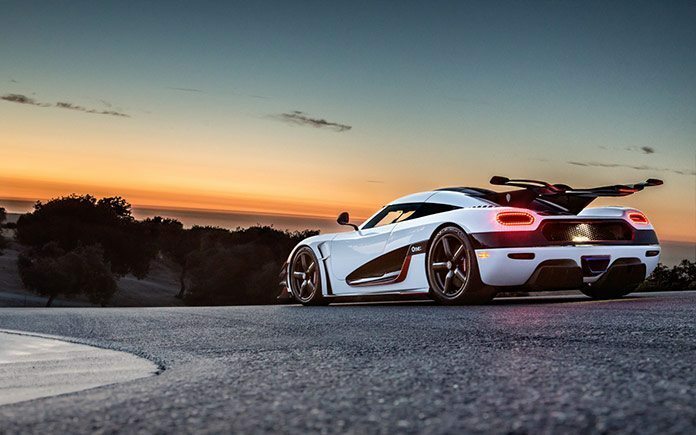 The “dream” equation of the hp to kg curb weight ratio is an astonishing 1:1, previously thought impossible. 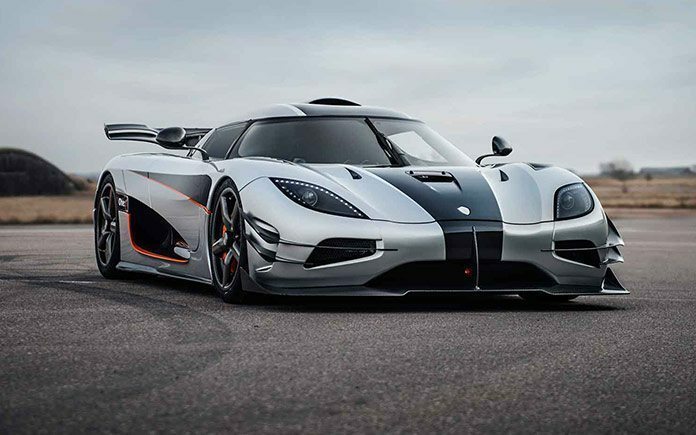 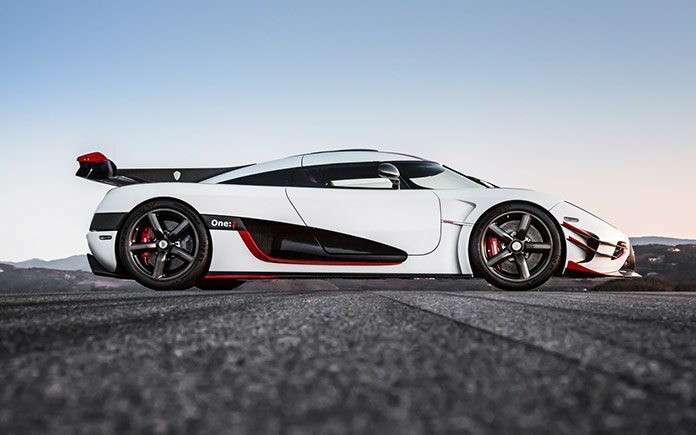 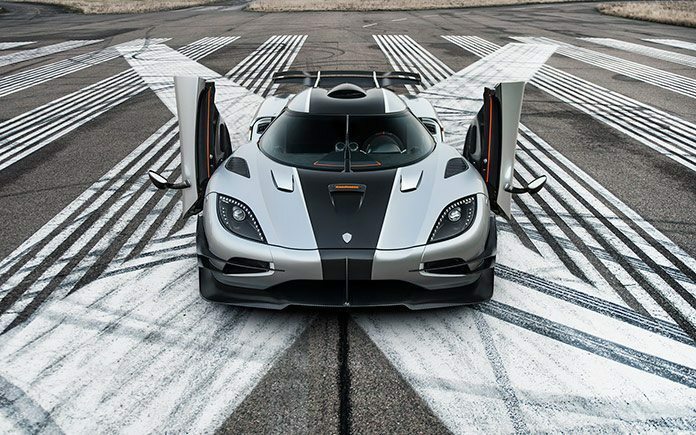 On top of this, the Koenigsegg One:1 is the first homologated production car in the world with one Megawatt of power, thereby making it the world´s first series produced Megacar. 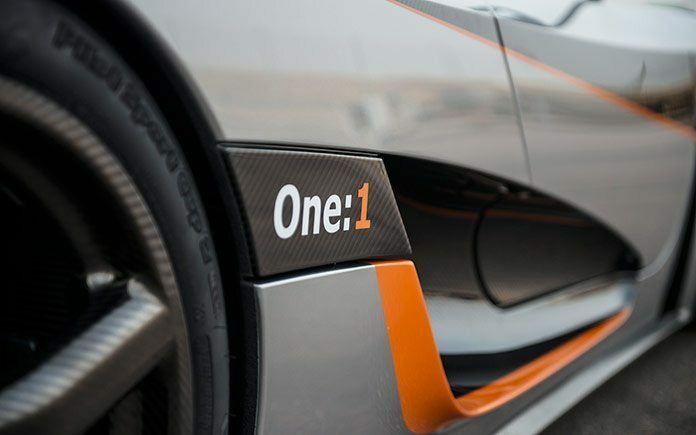 The first production One:1 is successfully registered in Germany. 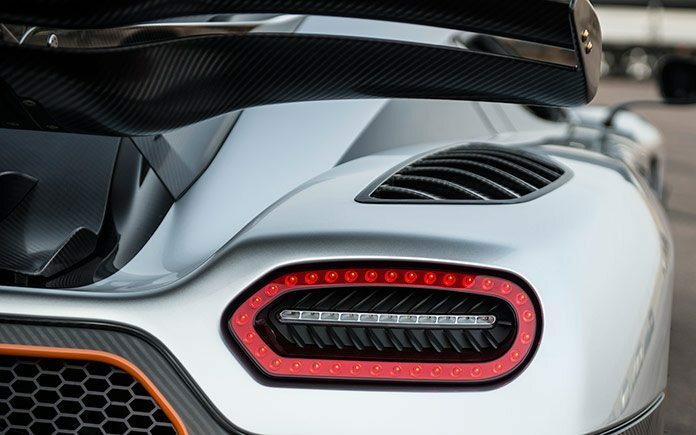 The process highlighted an interesting technicality – the German registration system could only input power values up to three digits in kW. 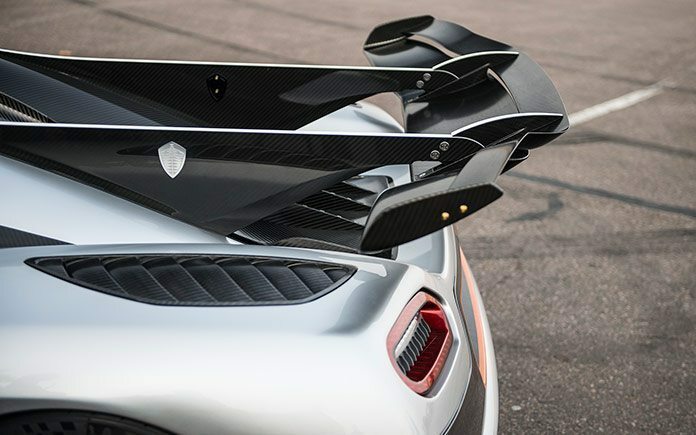 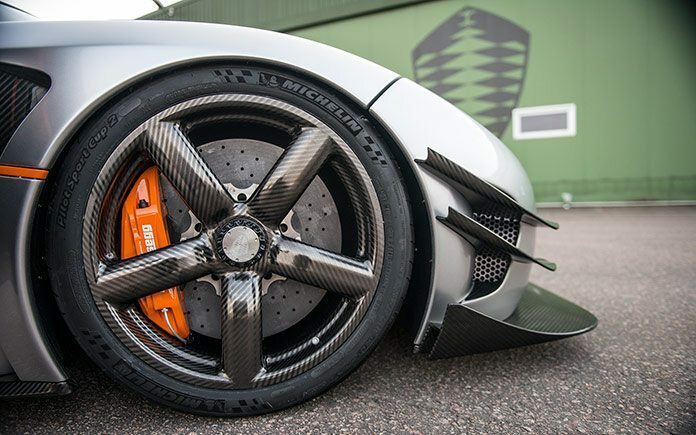 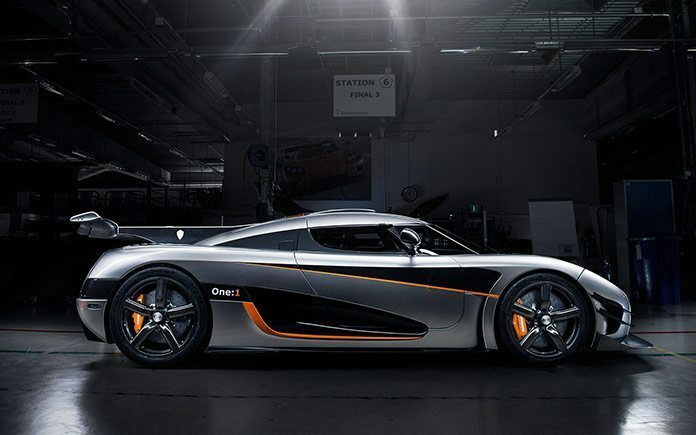 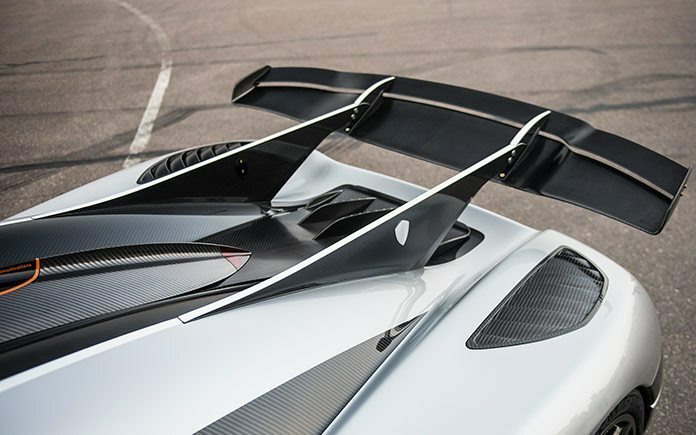 The One:1 pushed Germany to reconfigure their system to handle the first Megacar!